Want to get away this summer but only have a short amount of time? We’ve got you covered with travel trips and tips. Check out these vacation spots and how you can get them at a low cost. Sail on over Freeport, Bahamas where you get a mix of small-town excitement, historic appeal and nature adventures. Shop at Port Lucaya Marketplace, get to know locals and feel a part of the town. Known for the world’s largest underwater caves, dive into the deep-blue sea where you can swim with dolphins and sharks. You’re also in luck if visiting the Bahamas because you can find great hotels in Freeport that won’t break the bank. Four star hotels like the Ritz Beach Resort and Pelican Bay at Lucaya can usually be booked for under $200 per night. 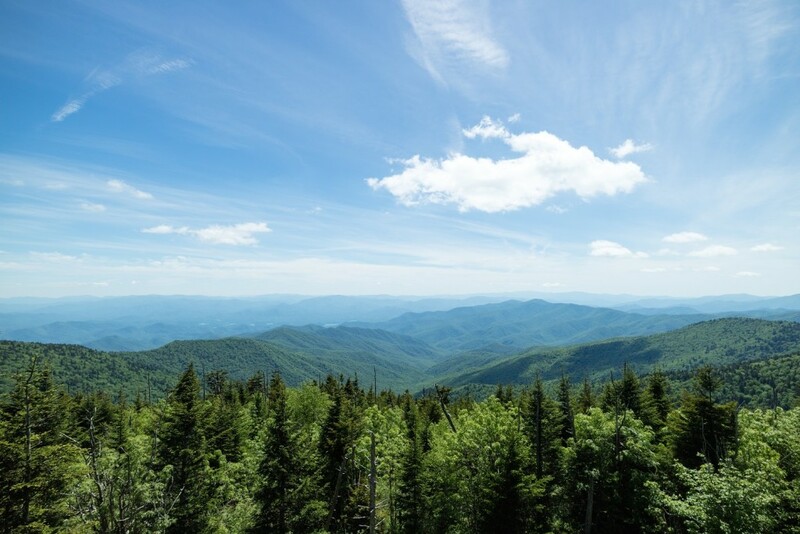 Journey through the hills of the scenic and iconic Smoky Mountains. On the border between North Carolina and Tennessee, this grand location gives you a taste of southern flavor. It’s known for its plants and animals, giving you one of the most natural sites. People from all around the world visit this ancient area that has rich history and wildlife. Consider booking a room at the Ramada in Pigeon Forge, TN, where you can often find deals as low as $60 per night. If you’re a lover of the quiet countryside and the taste of wine, wind down in Napa Valley. 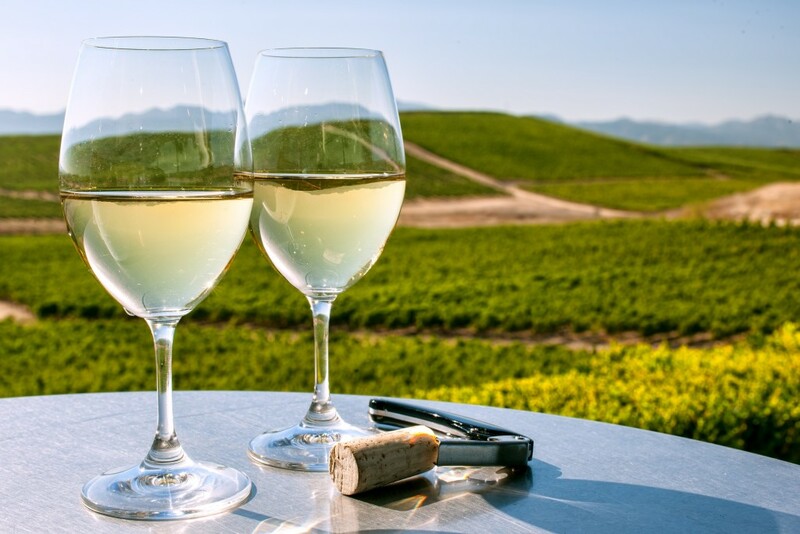 With more than 400 wineries, you are in for a win with a variety to choose from. Stomp grapes (also known as pigeage), stroll through the hills, and pair your palate with the flavors of every wine lover’s favorite valley.